Since news of Apple&apos;s iPhone storing a list of your locations along with stamp stamps broke last week, all hell has broken loose. Consumer complaints and lawsuits have piled up, politicians have called for Apple execs to attend hearings regarding what they consider to be a security breach, and others have looked into whether or not other smartphone platforms were also tracking its users. It&apos;s taken a week, but Apple has finally made an official statement regarding the situation: "Apple is not tracking the location of your iPhone." 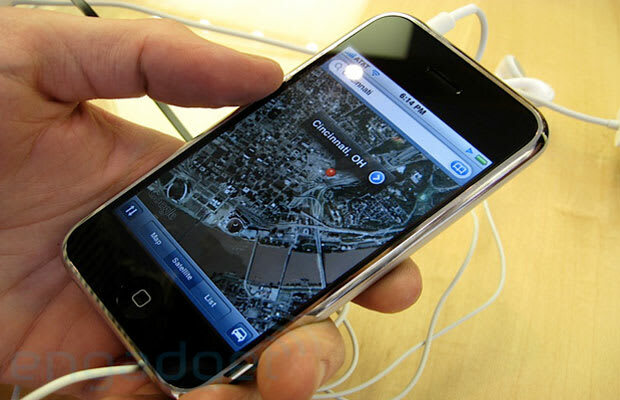 According to Apple, the iPhone stores information on wi-fi hotspots and cellular towers near an iPhone&apos;s current location to help save the phone&apos;s battery when trying to determine its location. The file which logs all the info regarding hotspots and towers is downloaded onto each phone and backed up in Apple&apos;s iTunes. Apple said it will stop backing up the log. To calm customers, Apple plans on releasing a free software update that will reduce the amount of data stored on the phone and delete hotspot and cell tower info when location services is turned off.